Wines for Modern Times New World pours deliver quality, value and accessibility. French Laundry's Stolen Wines Recovered Plus other news and notes from the world of wine, beer and spirits. 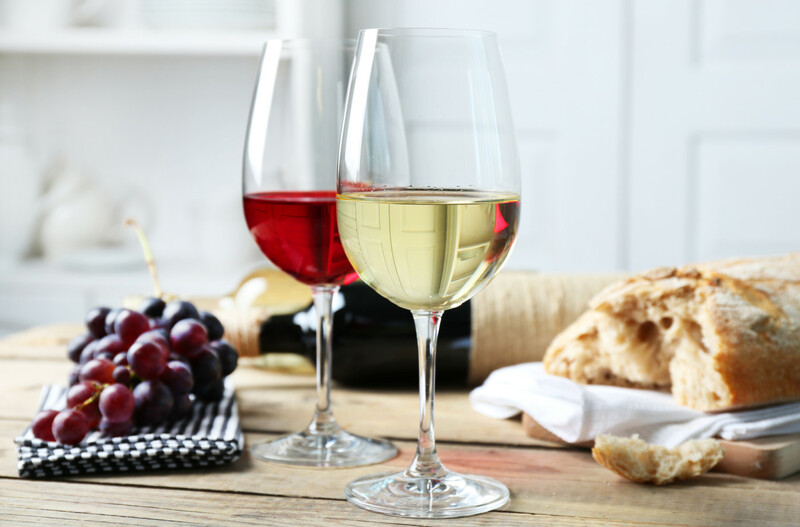 Tennessee Governor to Sign Wine in Grocery Stores Bill Plus importer news and other notes from the world of wine, beer and spirits. Drinks for Your Health A recent study (again) confirms what grandmothers have known for centuries: A drink can be good for you.